If you’ve got the RSS burned try re-burning it from the link in the footer – I’ve switched to feedburner and I’d love to know how many of you out there are reading from a reader. I should have a pretty big post this week with some art and a whole lot of industry prediction, so you’ll want that feed updated. I should also have some new Warhammer art that I dug up posted shortly. I’ve got a twitter account which will probably be rarely used, so you’ve got that alternative to the RSS. I’ll tweet out any new content that shows up here. 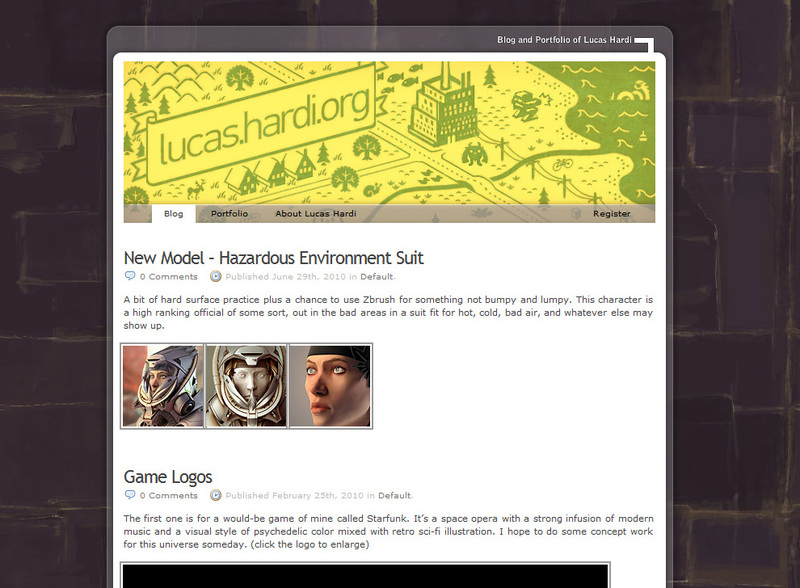 For posterity, here’s the previous site design. I liked the header and background, but I wanted something cleaner here, and I wanted a wide format so I can ditch the lightboxes. This entry was posted on January 29, 2011. It was filed under Default.